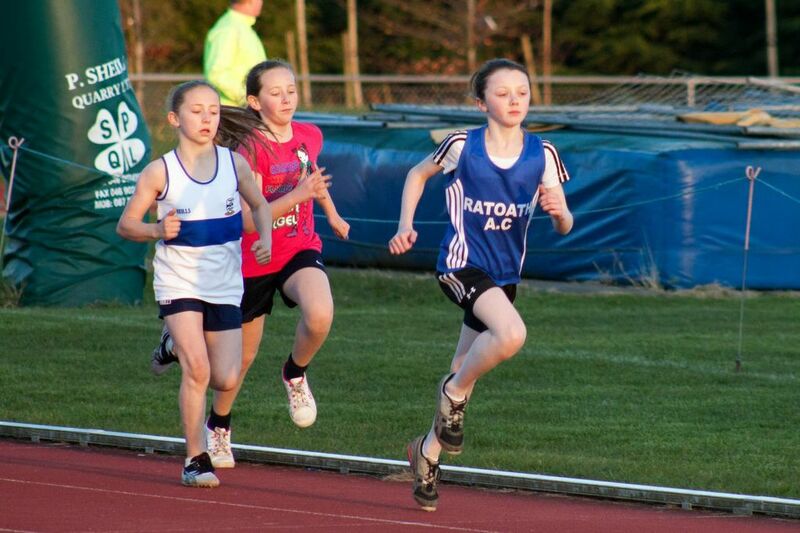 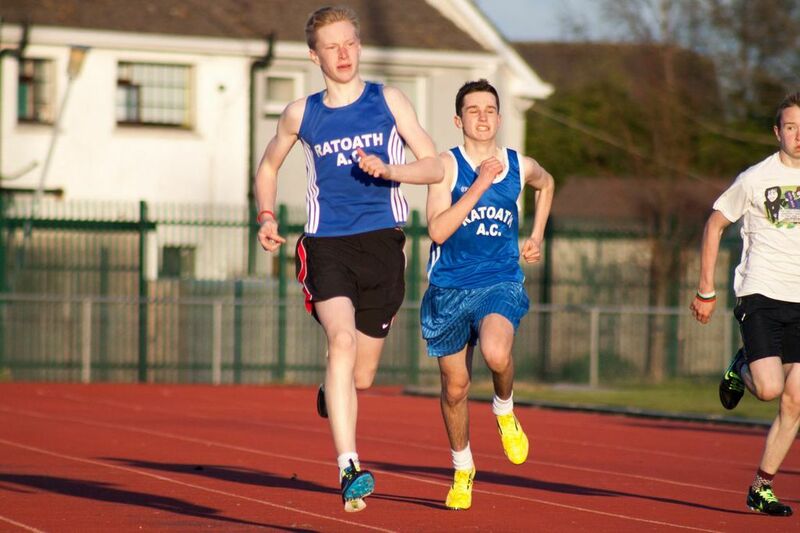 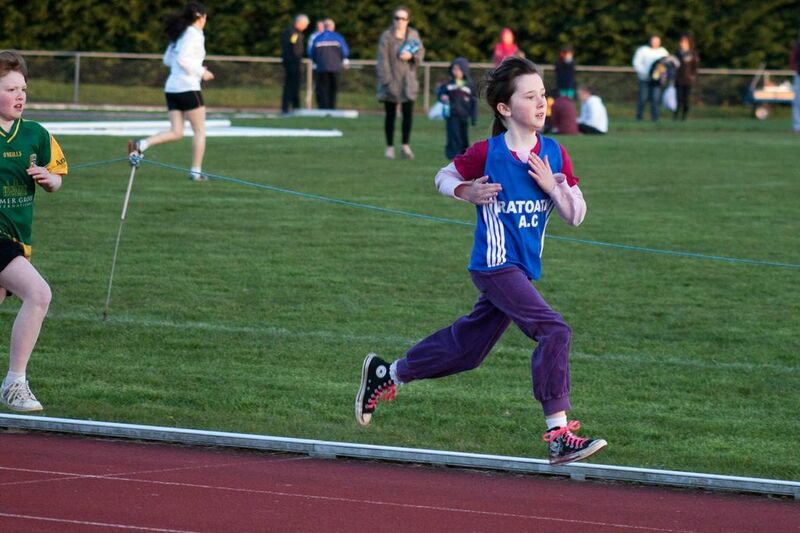 The second night of the 2013 Meath Inter Club League was held in Navan last Wednesday. The weather on the night was a big improvement on the conditions suffered on day 1. We again had a good turnout of juveniles from the club, and also had a number of senior and master athletes who competed. 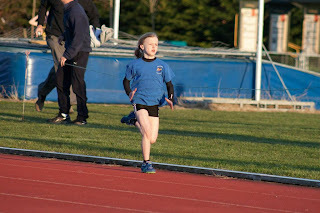 The competition again was tough, with large numbers in the younger age groups, performances of note were Lara Power who won the U13 Girls High Jump with 1.3m, Nicole Gallagher Breslin who was competing for the first time won the girls U12 shot, Fionn Drummond and Tom Kilgannon did the double, Fionn won the boys U10 long jump & 300m, while Tom won the boys u11 60m and ball throw. We did very well on the night with 10nr 1st place, 9nr 2nd place and 1nr 3rd places finishes to make up our top 20 scores. 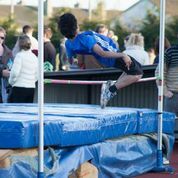 5 of our top 20 scores came from our seniors and masters section and we would like to encourage more participation from our senior/master athletes for day 3 & 4 to lighten the load on our juveniles. 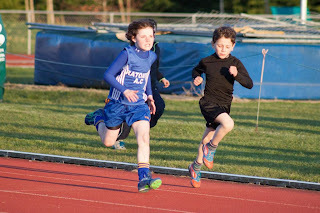 Thanks to all athletes and parents who made the trip, and to all parents who helped out on the night officiating. 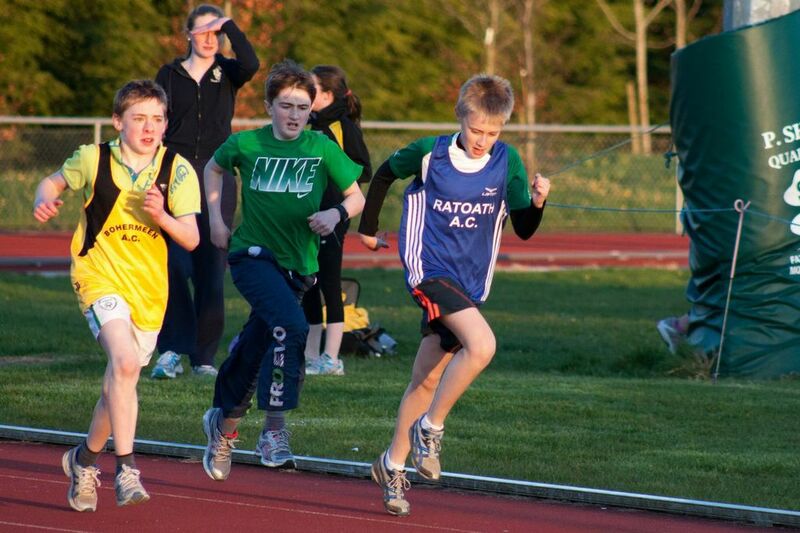 The next league night will be on June 19th in Navan at 7pm, details of events to follow. 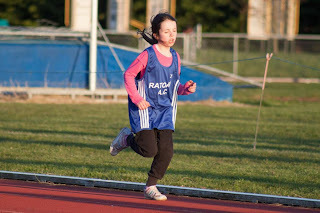 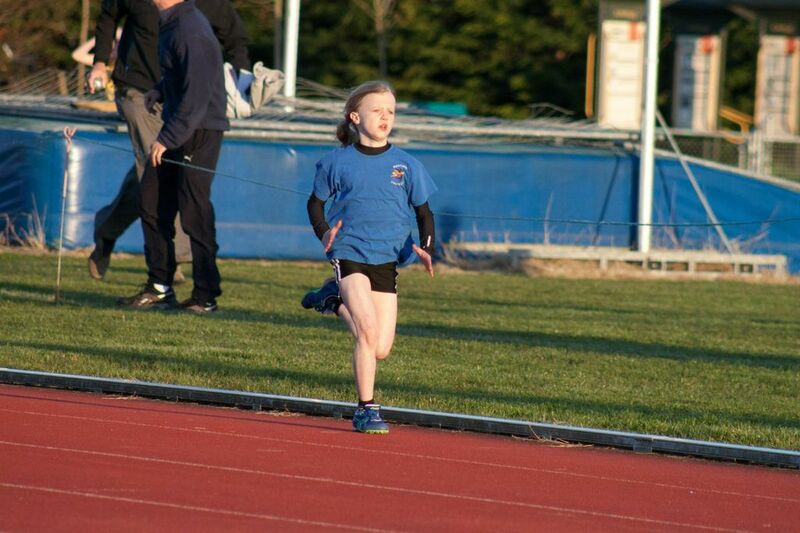 Little Athletics training tonight - updated!